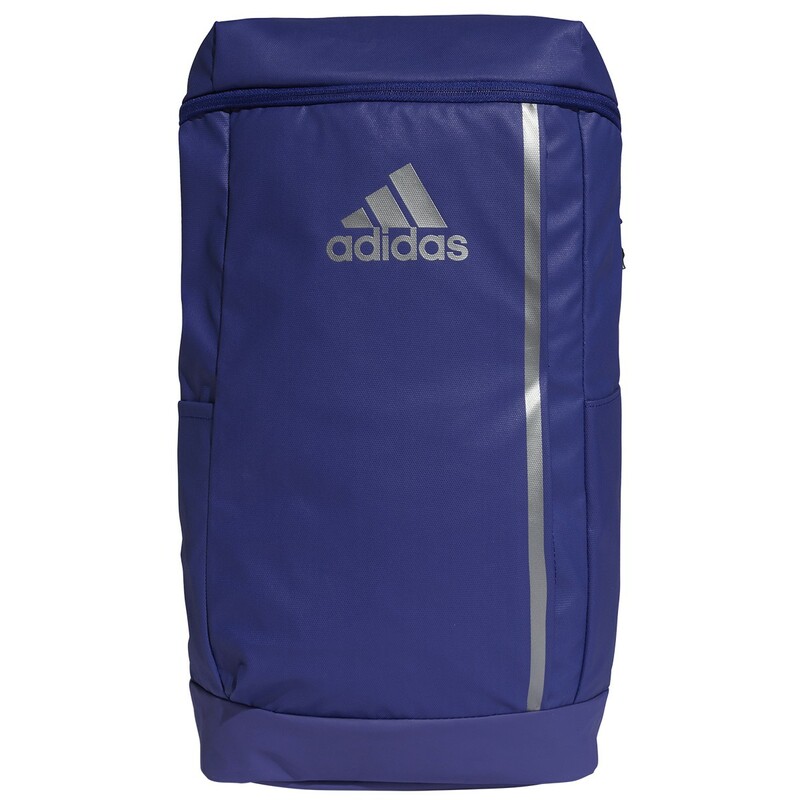 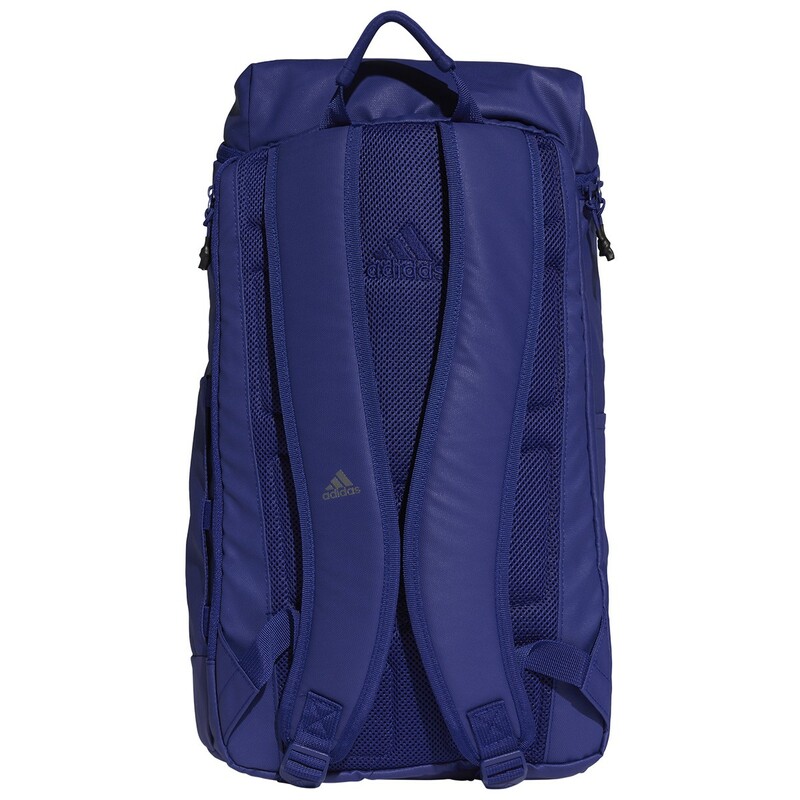 This adidas Training backpack is ideal as you will be able to bring all of your belongings with you to your sport sessions. 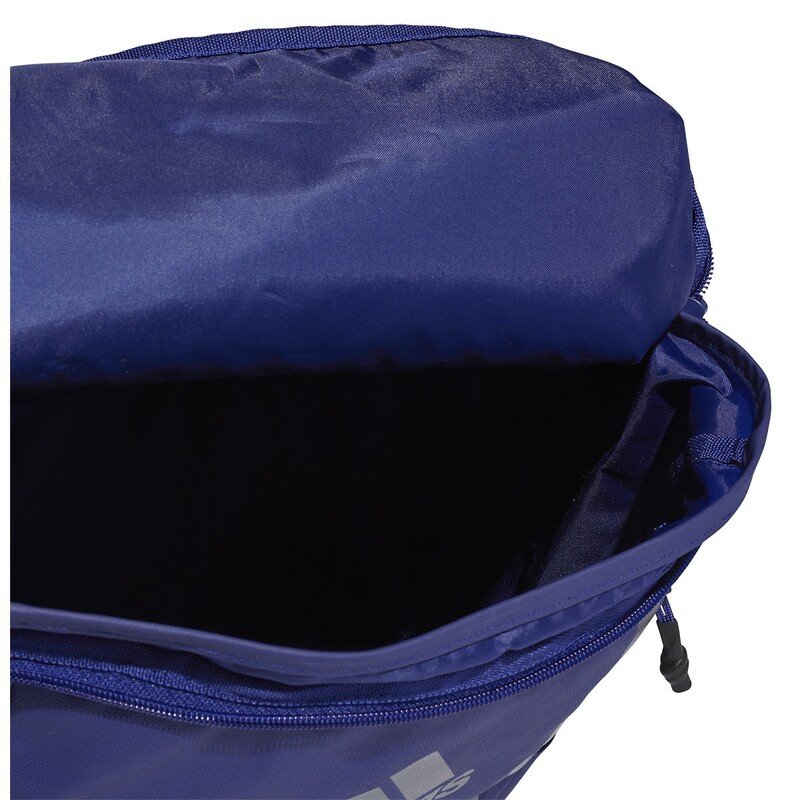 This model possesses a primary compartment to allow you to put the majority of your belongings in this area. 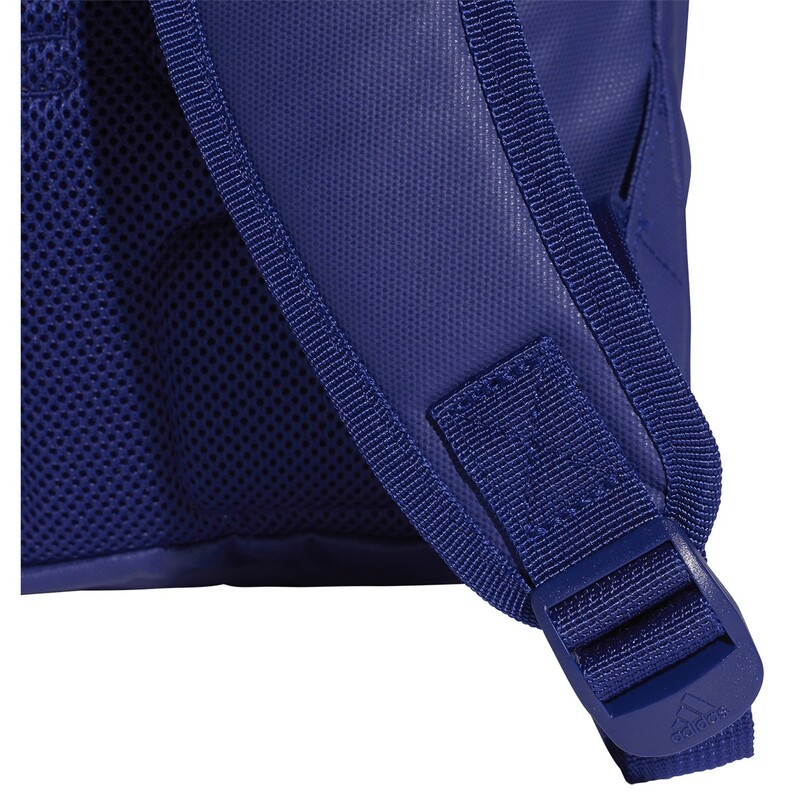 Also, there is a separated section with a small pocket to enable you to store extra accessories. 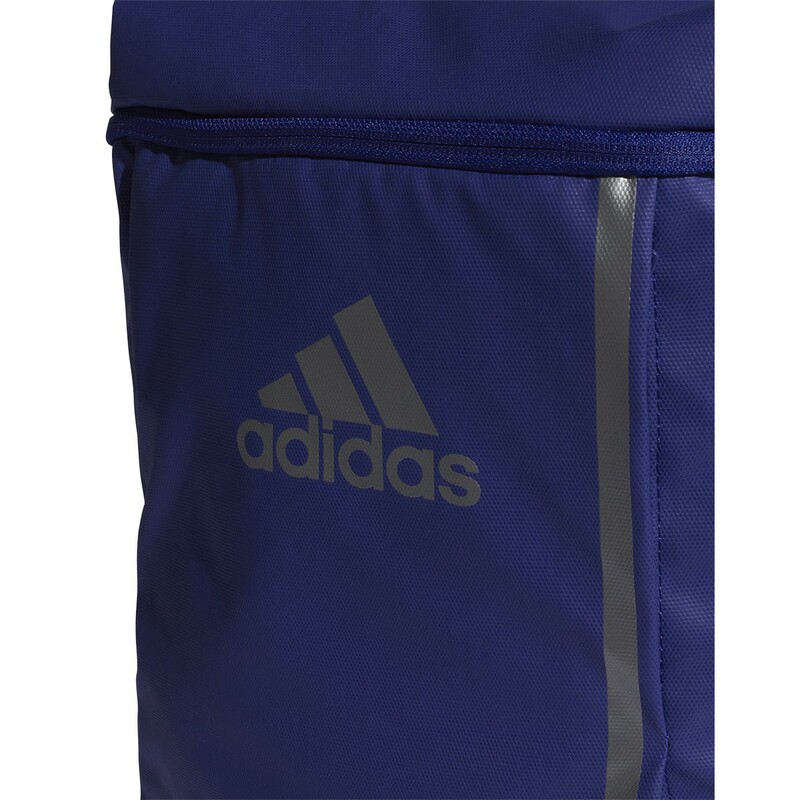 A pocket is found on the back to hold a computer or a tablet. 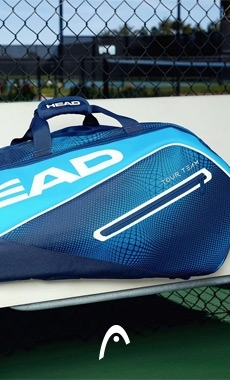 On both sides, there is pouch. 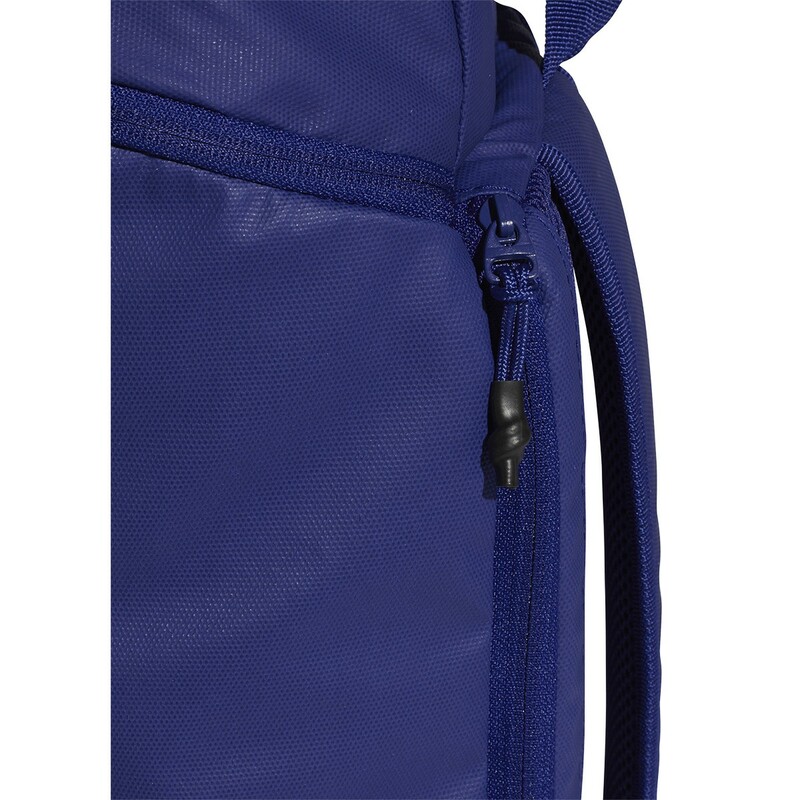 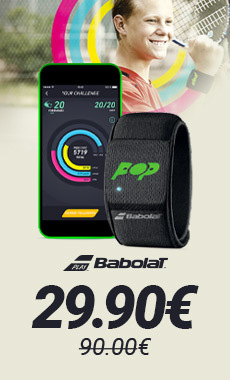 Next, there are two small zipped pockets in the front to enable you to keep your precious personal belongings within reach. 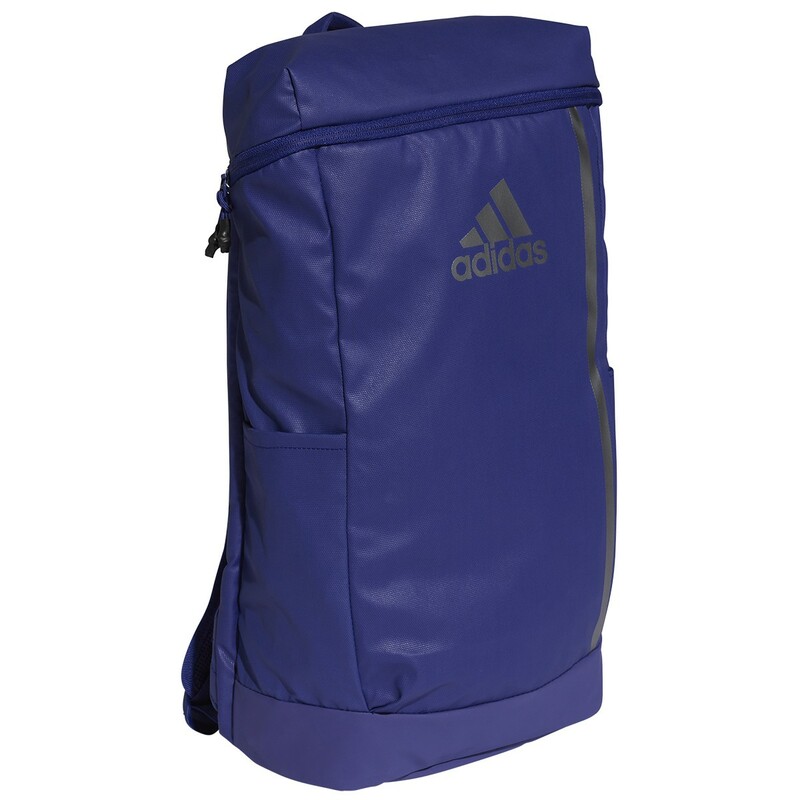 Lastly, you will find two padded straps and a handle to enable you to transport this adidas bag by hand or as a backpack.